Do your ducts need to be cleaned? 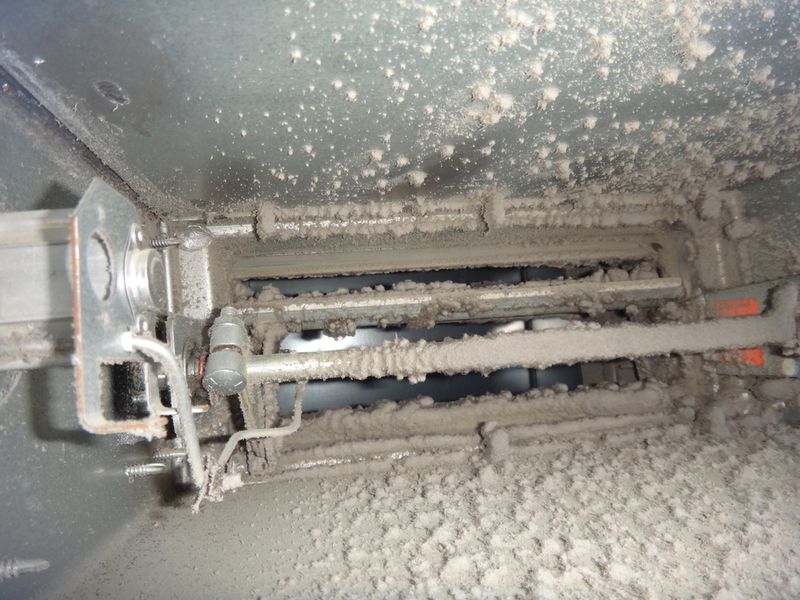 The duct systems in commercial buildings usually need to be cleaned more often than duct systems in homes. Dirt, dust, soot, dust mites, mold and mildew accumulate more quickly inside these ducts. Sick building syndrome is a sign of our times. Our buildings are increasingly tighter and more energy efficient. Indoor air is at least 10 times as polluted as outside air. Many duct contaminants are unhealthy and may cause or aggravate respiratory illnesses such as colds, asthma and allergies. The first outbreak of Legionnaires’ disease was caused by a contaminated air conditioning system. What makes Black Goose the best choice for cleaning your ducts? 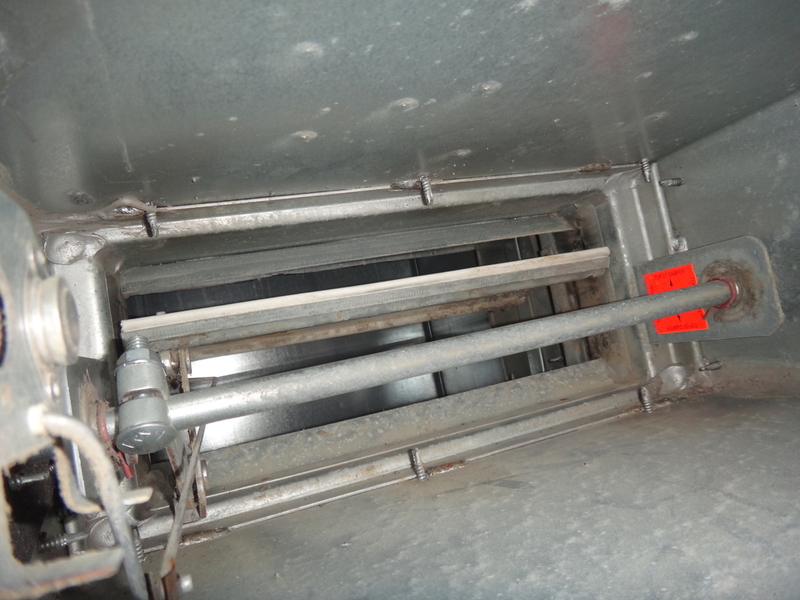 We are experts in cleaning large, difficult-to-access air duct vent systems. We have the necessary equipment, experience, and trained personnel. Our state-of-the-art equipment includes our high-powered truck and portable vacuum systems and specialized compressed air tools allow us to clean most duct systems. We can provide you with commercial client references. Less dusting / reduced building maintenance. Save money on HVAC equipment maintenance.